Partial images provided by this server are released under the Creative Commons cc-by-sa 3.0 (generic) licence [http://creativecommons.org/licenses/by-sa/3.0/de/]. 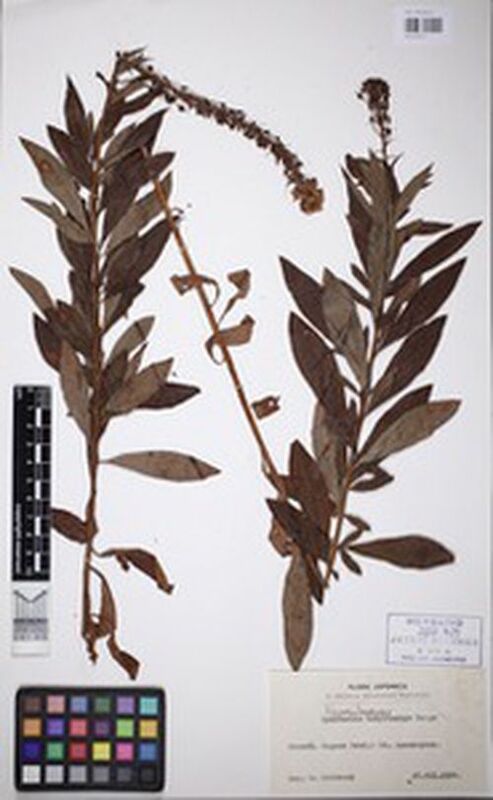 Please credit images to BGBM following our citation guidelines [http://ww2.bgbm.org/Herbarium/cite.cfm]. If you would like to use images in a format or resolution which is not provided here, please contact us (d.roepert[at]bgbm.org). 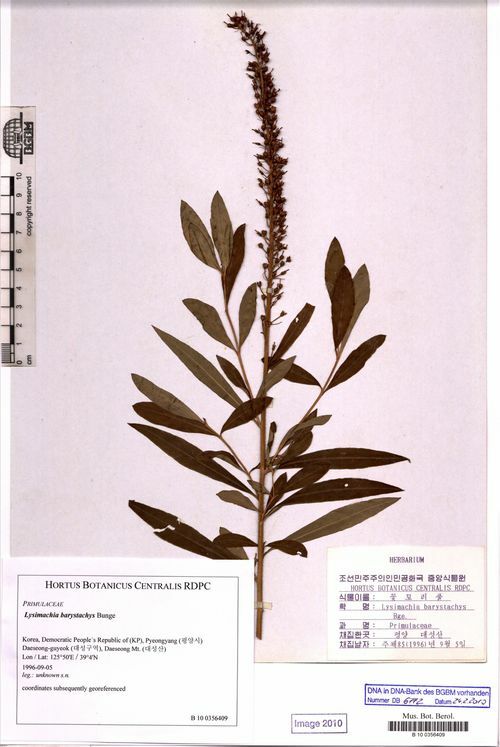 Manchurian yellow loosestrife in language.